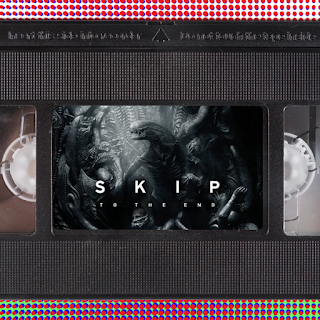 Episode 71 of the Skip To The End podcast is here! On this episode we start sweating and get the shakes as we discuss our favourite addiction movies and review the sci-fi horror Alien: Covenant. We also rewatch David Lynch's classic Blue Velvet, and debate the best Denzel Washington performances. As always we give away some fantastic prizes, take listener questions, give you our recommendations of the week, and play the second round of our latest game. 01:21:33 Whose Tagline Is It Anyway?